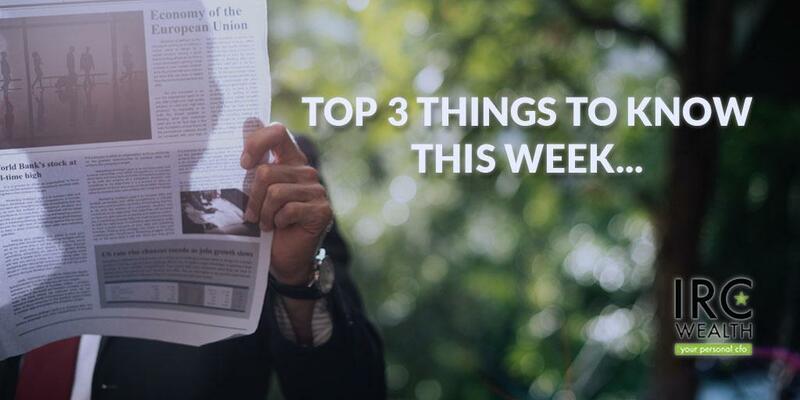 Top 3: Record Job Run for U.S., Tax Filing Season, & the G.O.A.T. 1.) Record Job Run for U.S.
Congrats to the U.S. labor market on its 100th month straight of increased employment. January marked the 100th month of a record job run achieved while sustaining robust wage growth, passing the tests posed by a federal-government shutdown, market volatility and uncertainty about the global economy. Per The Wall Street Journal's article and conversations with CPAs, tax filing season will be more treacherous than normal this year as forms change. To avoid unforeseen tax cut shock, try to get estimates early. You may be surprised by how much you make or don't make. Like the Patriots or not, there's no denying Tom Brady's game is strong. It's his ability to evolve with time though that has made him great. Regardless of your industry, it's important to evaluate your game plan and continue growing to be great at what you do. So… As you evolve, is your game plan evolving with you?